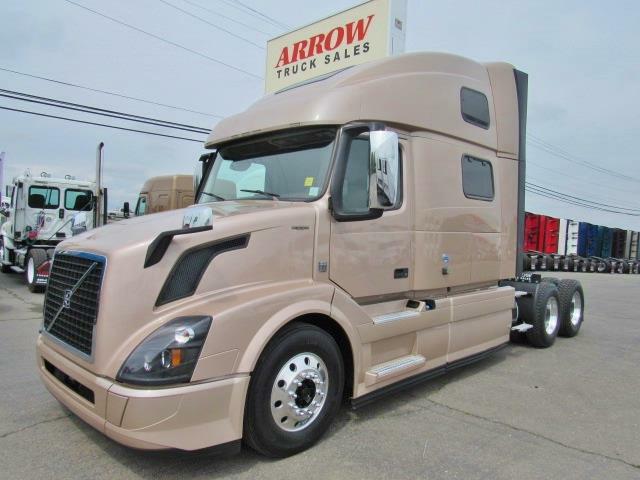 2016 VOLVO VNL780 VED13, 455 HP, 12 speed iShift, LOW MILES!! Fleet Maintained!! 90 day/25K Mile Warranty!! Super Clean and ready to roll. Call for more details! !